IP phone systems provide a flexible and reliable solution for any business requiring multiple phone lines and extensions. 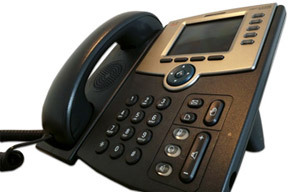 IP Phone systems communicate using the same lines as computers, so phones can be added to nearly any network quickly without the mess of additional cables or rewiring. Modern IP phone systems are hosted entirely in the cloud, and will function anywhere they are plugged in. Integrated voicemail and system administration make IP phones a simple all-in-one solution. 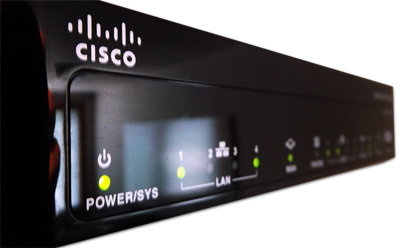 Using the latest in IP phone hardware, we now have the ability to combine phone systems, voicemail, wireless, and many other functions into one small, affordable device or cloud hosted solution. Additionally, by working with multiple service providers, we will help identify the best local, long distance, and internet solutions that fit our customer’s budget and business requirements.